Westover hills Elementary School in Richmond was awarded a grant from the Virginia Department of Game and Inland Fisheries’, Virginia Wildlife Estore Grant program for 2017. 24 students took part in a 6 week afterschool program with Virginia Outside. 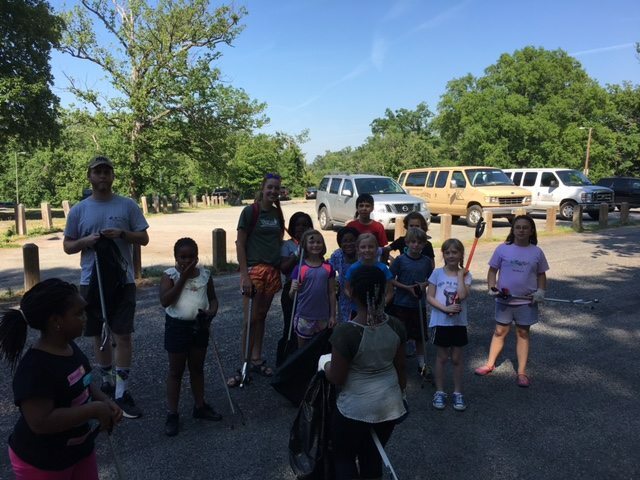 The students fished, mountain biked, and explored the parks of Richmond. They took one afternoon to do a clean-up with Friends of Bryan Park.